Marcela and Cody are soon-to-be parents of a sweet little boy come February, so exciting!!! 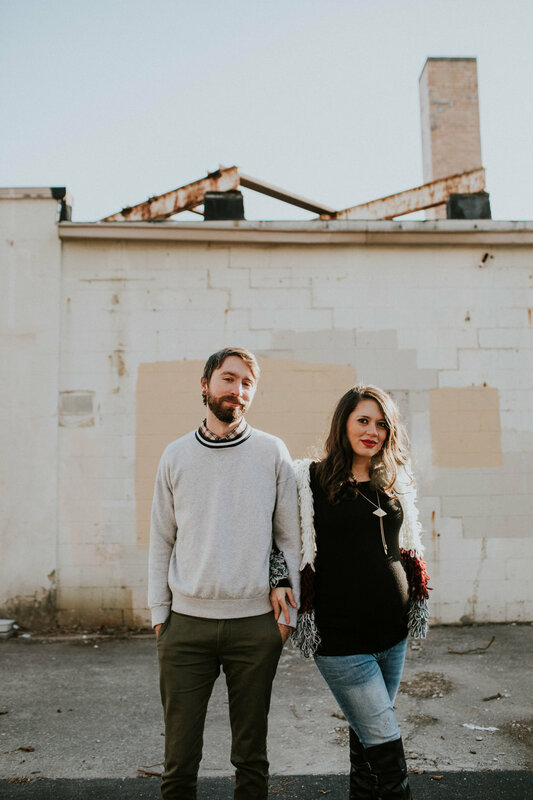 Together we braved the 10 degree weather to explore around Victorian Village to do some maternity photos! These two are the sweetest humans and are going to be such great parents!